It’s off to work I go! This is where I’ll be spending a big part of my week starting today, and I’m super excited about it. Okay, a little sad, because what mom is jumping for joy about leaving her 3-month-old…but mostly super excited. When I mention that I’m returning to work after maternity leave, most people respond with, “what maternity leave?”. 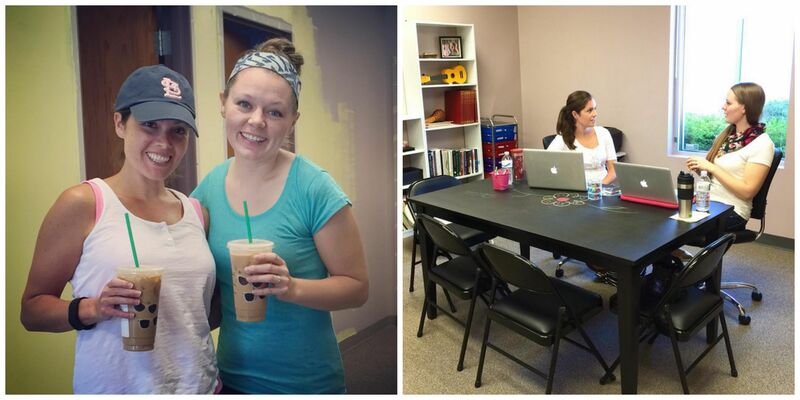 They have a point; although I didn’t work with students individually this summer after having my baby in May, I did teach two classes, continue doing administrative work to keep the business running, and open a new facility alongside my business partner, Katey. But I was able to do a lot of that work (minus the classes and renovations) from home, and I didn’t have any semblance of a regular routine or schedule all summer long. Starting today, all that changes. Monday through Thursday, I’ll be working with students in the afternoons and evenings as well as teaching my early childhood class on Tuesday mornings. The beautiful thing about my schedule is that I’m still able to be home with Mia and Parker in the mornings, and this year — for the first time ever — I’m not working on Fridays. It does make for a little bit longer days the rest of the week, but totally worth it to have an entire extra day devoted to my kids. As delightful as this schedule is, I will be honest that it isn’t easy or relaxing. Caring for a baby all day and THEN going to work with children for several hours back-to-back is no joke; I know because I did it for 18 months with Parker. Not only is it physically exhausting, but it’s also a juggle making sure everything is in place with child care and finding the time to do all the work that requires my attention outside of direct service hours. Oh yeah, and I’m not thrilled about having to pump two times a day, but I know many moms who have to do so while driving or in random places during the workday, so I really have no excuse for complaint. I’m hoping this time around is a little more manageable overall, and I have high hopes because a) Mia sleeps at night, unlike Parker when he was an infant; and B) I’ve learned some strategies for doing it all and staying sane (most of the time, ha!). I also know that it gets easier. When Parker started going to school Tuesday through Thursday at 18 months old, it opened up a whole new world for me. At this time next year, Mia will be there with him, so I will have three entire work days each week at that point. All of the guests I’ve interviewed on my podcast thus far have been music therapists, but I didn’t think twice about making an exception for this particular episode. If you’re a music therapist, especially one who works with kids, then you know Janet Stephens — or at least her products. Janet is the creator of the famous stretchy band and many other movement props used in music therapy sessions, classrooms, and other settings all over the world. She also knows a thing or two about motherhood, considering she has 8 children. Janet talks about her path that led to having a large family, the evolution of her successful business, and how her “big picture” mentality allows her to prioritize the important things in life in Episode 32 of the Guitars & Granola Bars podcast. Be sure to check out the show notes page for more information about Janet, along with links to the resources she mentions in the episode. It’s no secret that most of the songs I use in music therapy sessions, groups and classes are originals that I’ve written myself. I’m a firm believer in tailoring materials to my individual clients and groups of students, which is much more easily done when I’m composing the lyrics and melodies. But there is certainly a place for familiar songs in those settings, especially where young children and their families are concerned. When I’m creating curricula for my early childhood classes, I always make sure to intersperse a few songs most people will know and be able to sing along with right away. Familiar music creates a feeling of belonging and encourages stronger participation. If children see their parents or caregivers singing along, they are much more likely to try and do the same. 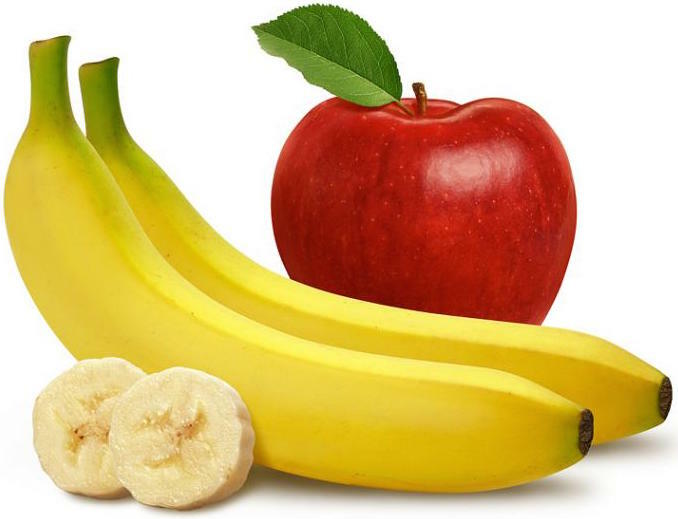 I have an arsenal of favorites, and Apples and Bananas is most definitely one of them. Here’s the version that I recorded for a recent class. You probably learned this song before you hit kindergarten; in fact, my two-year-old son came home singing it a few weeks ago. “Apples and Bananas” is silly and a bit nonsensical, but it’s also great for working on the concept of vowels and the sounds that they make. In addition to the original songs that I share here, I’ll also be posting more of my favorite “classics” from time to time. What are some of yours? The beginning of the school year is always a repertoire-building frenzy for me! The longest shortest time, indeed. When I think back to the end of May when Mia was born, it seems like just yesterday; this summer flew by in the blink of an eye. But some days felt absolutely interminable, especially at the beginning when I was just getting the hang of caring for a newborn and a toddler at the same time. But I knew from previous experience how precious and fleeting this time is, so I tried hard to soak it all up — I think I took more pictures in these last three months than I have my entire life. I’m already getting nostalgic about this summer, spent at home with my sweet babies and knee deep in diapers. Although I was technically on maternity leave, I didn’t hang up my music therapist/teacher/business owner hats all together: I taught two early childhood classes, a few lessons here and there, didn’t miss a week of producing my podcast (even the week Mia was born! 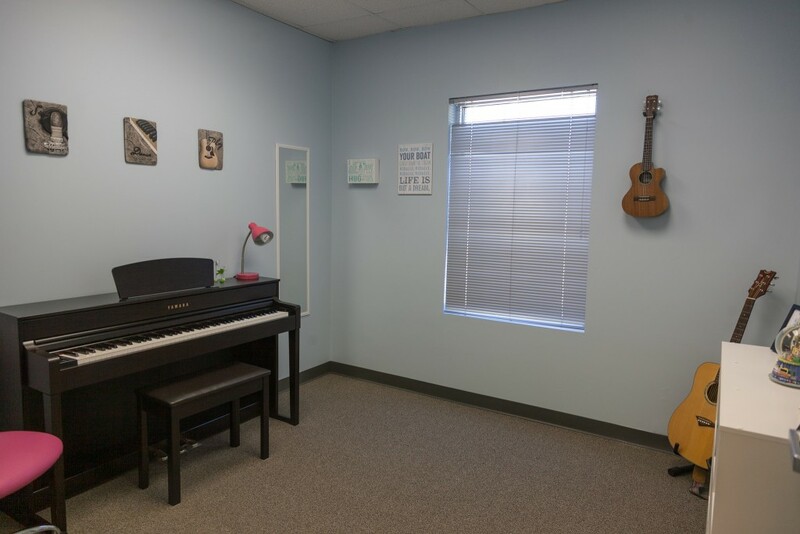 )…oh, and my business partner and I renovated a new music therapy and teaching facility. 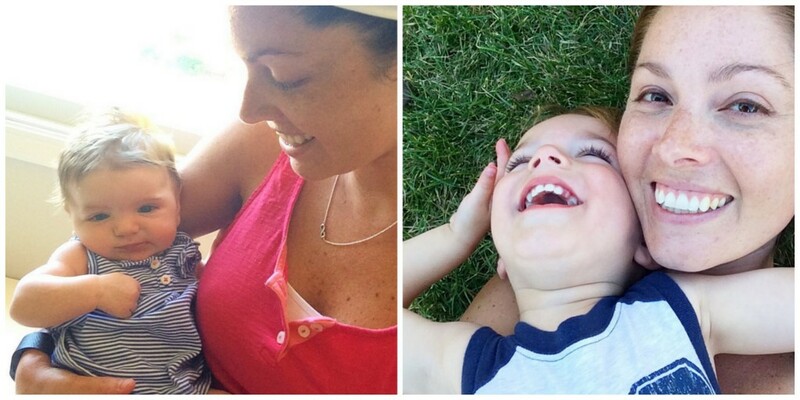 It was a busy summer that required a lot of juggling, but honestly I think it helped keep the baby blues away. 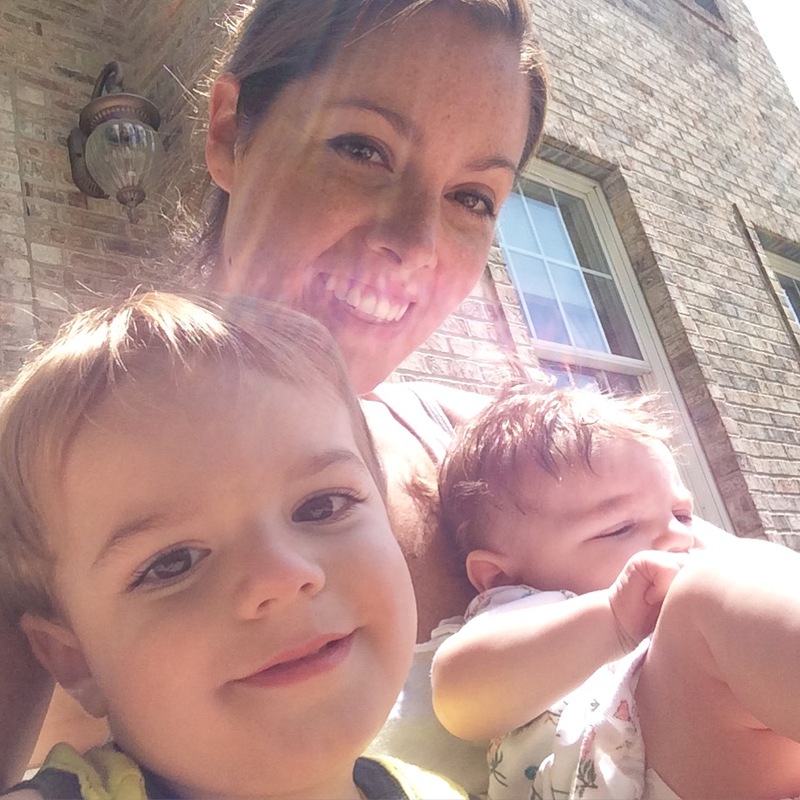 I didn’t feel like I lost track of who I was aside from a mom the way I did when Parker was born, which was a huge relief. I have to say that it has been a much smoother ride the second time around. I’m hoping that the ride continues to be just as smooth as I dive back into full-time work a week from today. I’ll write more about my schedule and how work days will look later, but right now I’m going to get back to savoring what is left of my maternity leave. The longest shortest week ever, to be sure.